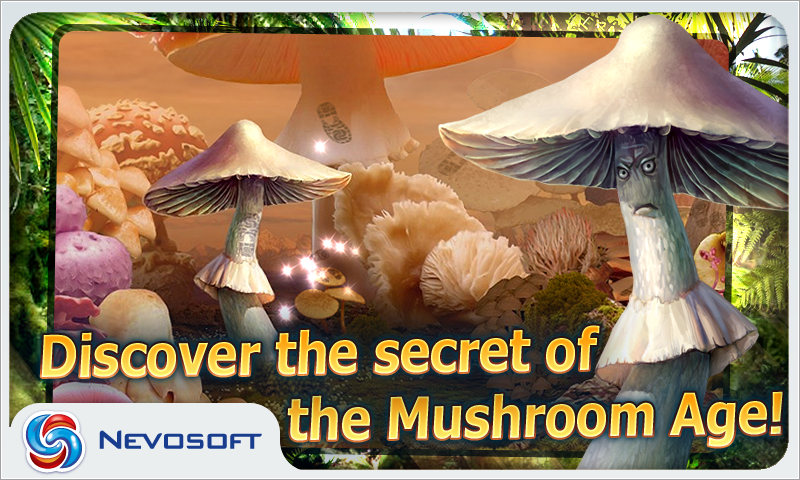 Nevosoft is proud to introduce Mushroom Age for Android Mushroom Age is a gripping hidden object puzzle adventure game with an eccentric and humorous storyline, sharp bright graphics, and original characters. When young scientist Tom disappears from his super secret laboratory right before his wedding, his fiancee, Vera, starts to search for him. Little did she know that she would embark on a trip through the ages! Her journey will take her to the Jurassic period, the Stone Age, ancient Greece, and the distant future where the world is ruled by gigantic intelligent mushrooms. Players need to walk through 23 stages and millions of years. There are several types of hidden object hunts. Some stages require matching objects with their shadows on the list. The game’s tasks are quite original like searching for dinosaur eggs, finding responses in the professor’s memory, cleaning Socrates’ house and repairing the operating program of an intelligent robot from the future! There are a plenty of different puzzles, and all of them are really nicely executed. Almost all characters prepare unbelievable puzzles for you. This game is recommended to all hidden object fans who are looking for something special and unusual. It is a highly entertaining journey through time and space. And you get to befriend both a dinosaur and a caveman. Pass all the tasks and find your true love on the edge of Universe! 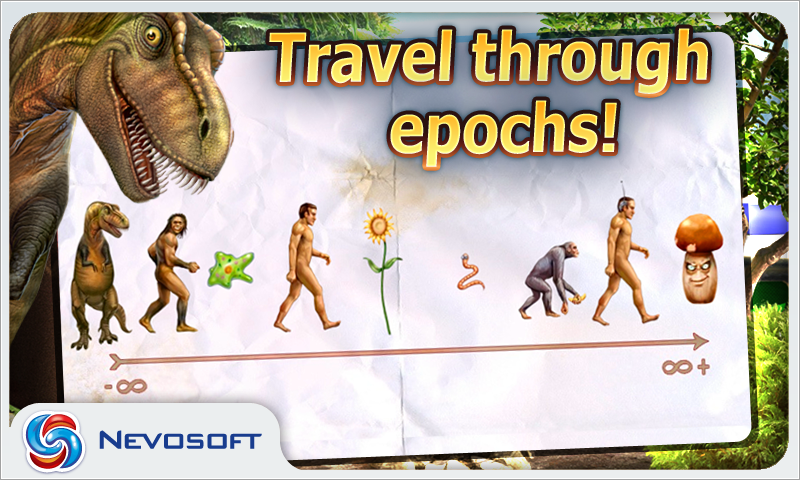 Nevosoft is proud to introduce Mushroom Age for Android. Mushroom Age is a gripping hidden object puzzle adventure game with an eccentric and humorous storyline, sharp bright graphics, and original characters. When young scientist Tom disappears from his super secret laboratory right before his wedding, his fiancee, Vera, starts to search for him. Little did she know that she would embark on a trip through the ages! Her journey will take her to the Jurassic period, the Stone Age, ancient Greece, and the distant future where the world is ruled by gigantic intelligent mushrooms. Players need to walk through 23 stages and millions of years. 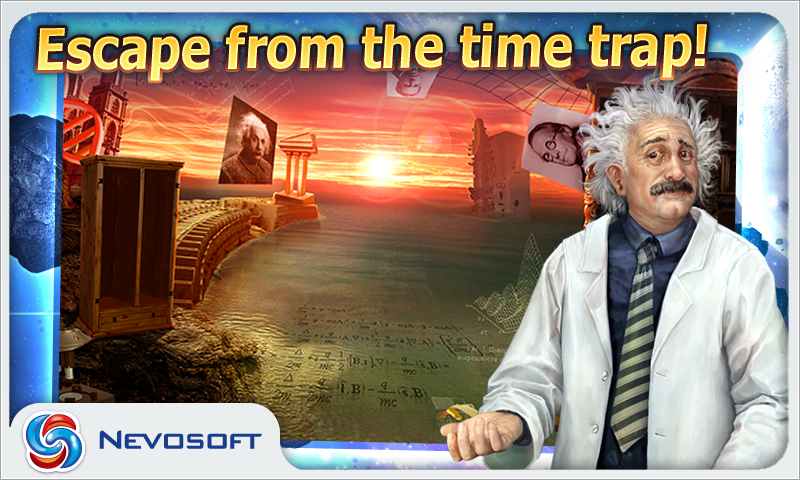 There are several types of hidden object hunts and the game’s tasks are quite original like searching for dinosaur eggs, finding responses in the professor’s memory, cleaning Socrates’ house and repairing the operating program of an intelligent robot from the future! Pass all the tasks and spaces and find your true love on the edge of Universe! Nevosoft is proud to introduce Mushroom Age for Android. 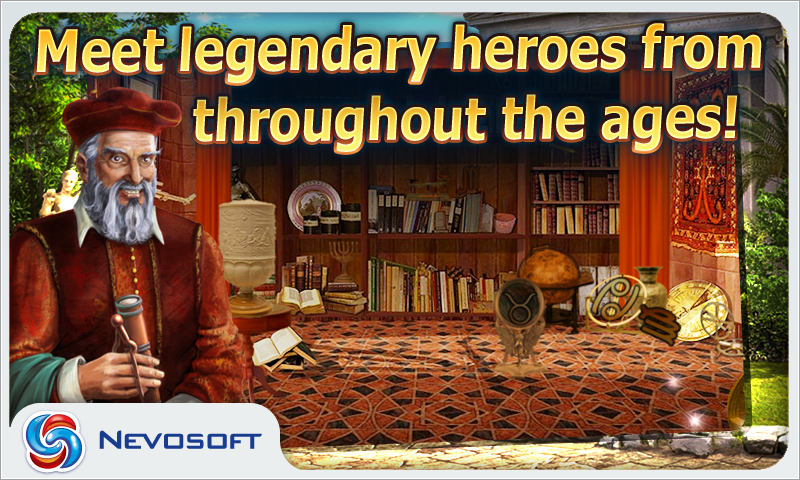 Mushroom Age is a gripping hidden object puzzle adventure game with an eccentric and humorous storyline, sharp bright graphics, and original characters. When young scientist Tom disappears from his super secret laboratory right before his wedding, his fiancee, Vera, starts to search for him. Little did she know that she would embark on a trip through the ages! Her journey will take her to the Jurassic period, the Stone Age, ancient Greece, and the distant future where the world is ruled by gigantic intelligent mushrooms. 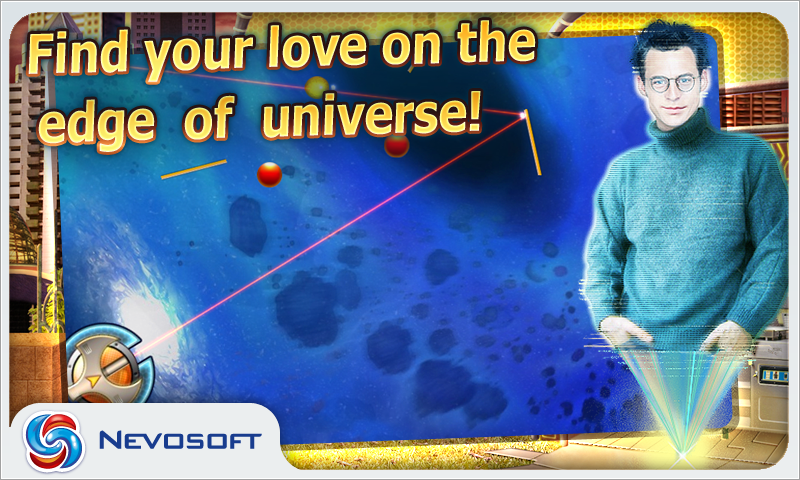 Pass all the tasks and find your true love on the edge of Universe!